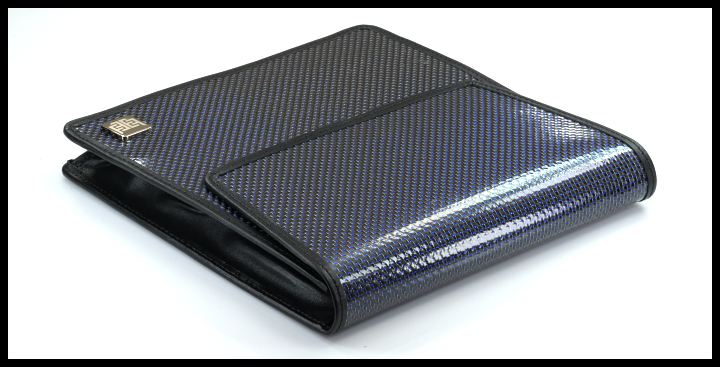 For those that prefer their Silvergarde without the textile design and sleeving we have developed a counterpart to the series. 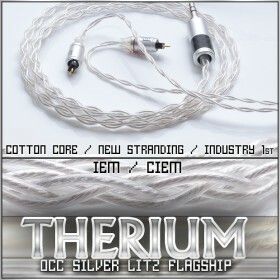 Utilizing the ever flexible TPU clear jacket with 21awg pure silver occ litz (cotton core) per conductor the S3-C delivers the same end-game transparency and detail with a clear and streamlined profile. Delivering the ultimate level of refinement for both the best home and more portable based systems. 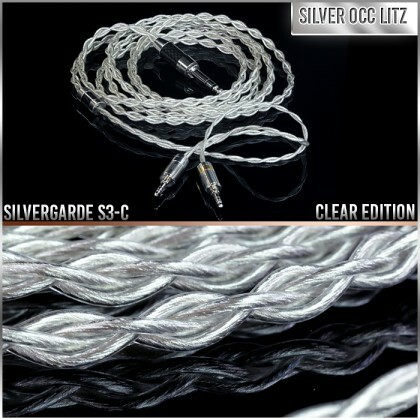 For those that purchase any of our large gauge silver occ litz full-size headphcables (Silergarde S3, S3-C, Draug Silver, Einvaldi Reference) the exclusive "flush" inlay option becomes available for your selection. 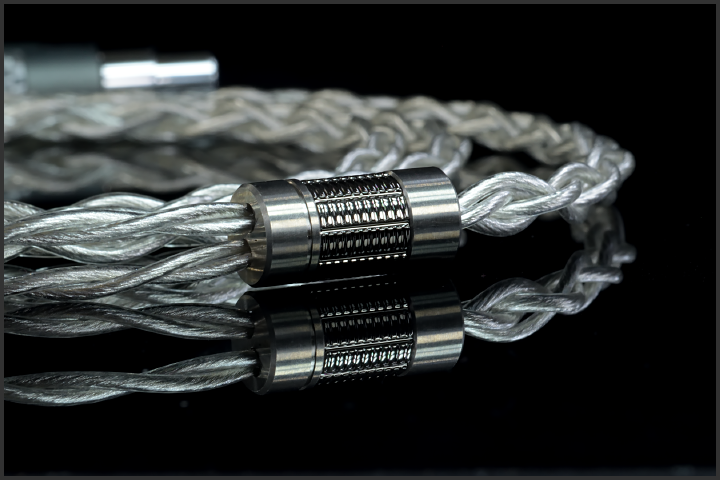 This inlay is precisely formed via CNC process and merged with any desired deep recess splitter currently available (black,gunmetal,silver,dark gold, dark copper, orange or slate grey). Currently available is the silver anodized flush inlay with cutout logo (shown below), stay tuned for more colors and options of this inlay in the near future. 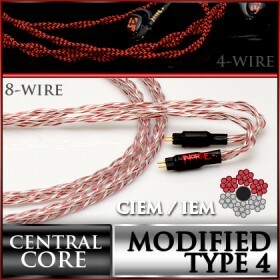 The next scheduled inlay to release is the "red" anodized model, you can request to wait for this option. 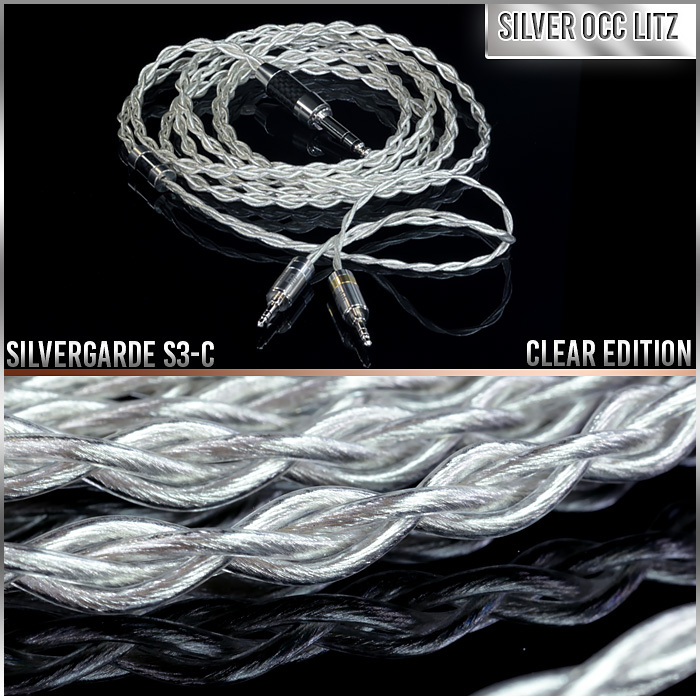 Every Silvergarde S3-C Clear Edition full-size headphone cable ships with the new exclusive Eidolic Blue Filament carbon fiber bag and in our black gloss retail boxes. 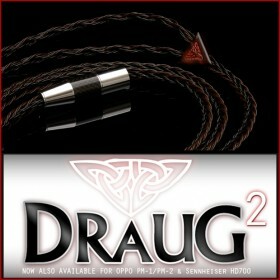 Shown below: Traditional 4-wire braid, Black with Red Tracer / Black with Red Stripe sleeve mix, Black electroplated splitter with red fill logo. "Just got back from Vancouver a couple days ago. I'm really impressed by it. Incredibly revealing and excellent speed, perfect for my use in the studio. A funny tidbit you should know, the Silvergarde unexpectedly fixed a long standing issue with a plugin called Sonarworks. If you don't know Sonarworks is plugin that basically corrects the frequency response of your headphones so it's a perfectly flat ( very useful for mixing ) . I had actually sent my headphones in all the way over to their office in Latvia to have my headphones individually calibrated. When I got my headphones back, I did not like the sound at all. Big increase in the bass, at the cost of sounds not being able resolve in time, and reduction of resolution, it just felt off. Right up until now I had the plugin deactivated because it was unusable. The combination of the Silvergarde and Sonarworks sound unreal. It's taken my monitoring system to the next level and I don't mean that lightly. 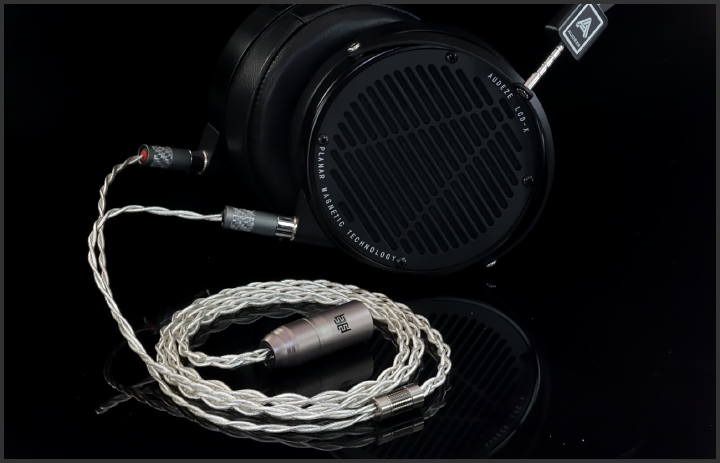 I suspect its the Silver, that focused that bass, delivered that speed and kept the resolution intact. 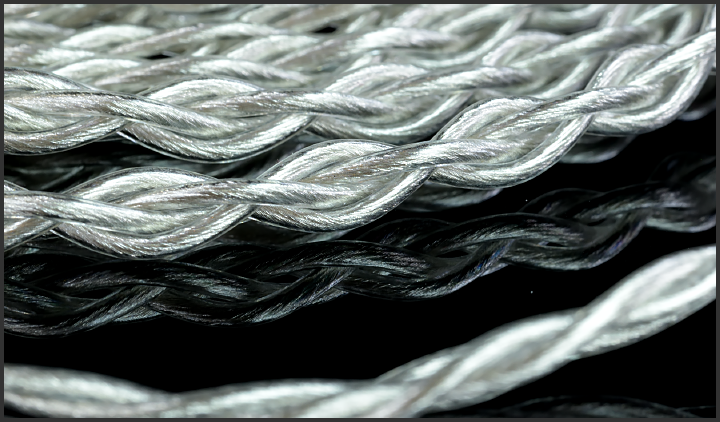 When switching back to my Copper cables it doesn't mesh well with the plugin. It was a pleasant suprise, I wasn't expecting that."